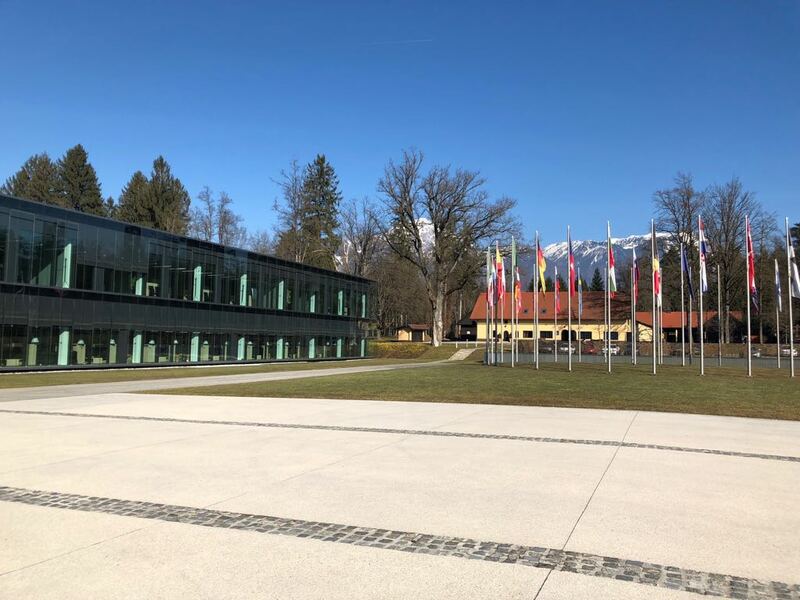 allow me to add that this year Slovenia marks the 25th anniversary of its international recognition and the establishment of diplomatic relations with key partners in the international environment. 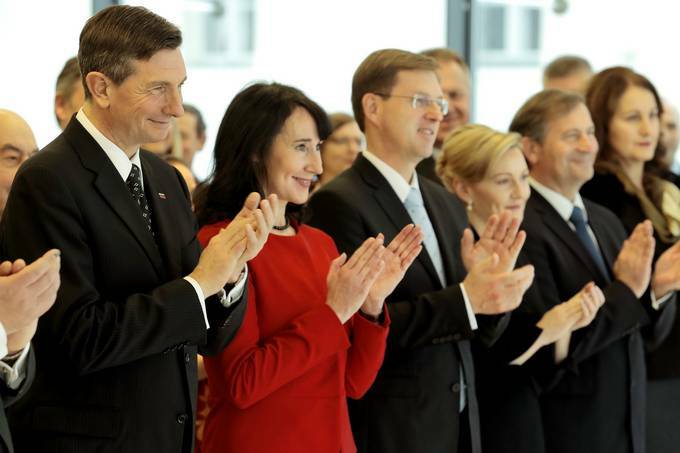 On 22 May, we will celebrate the 25thanniversary of the membership of the Republic of Slovenia in the UN. 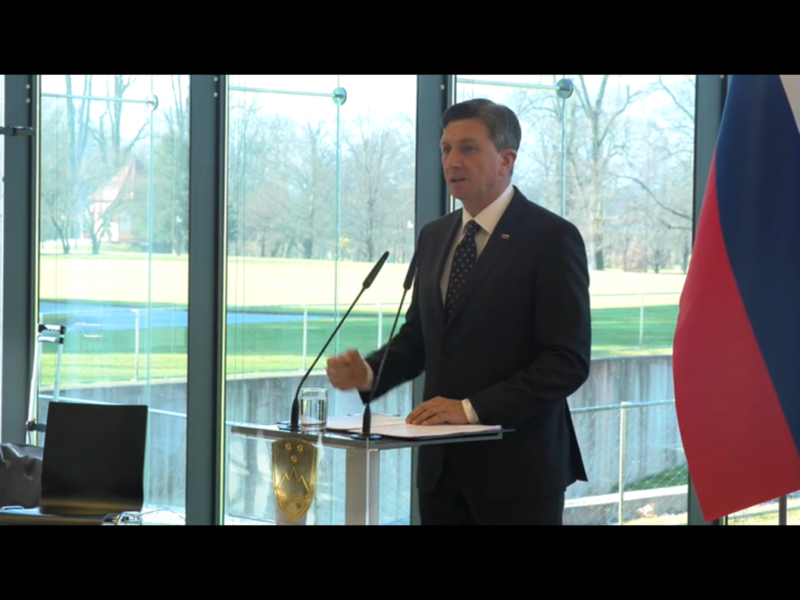 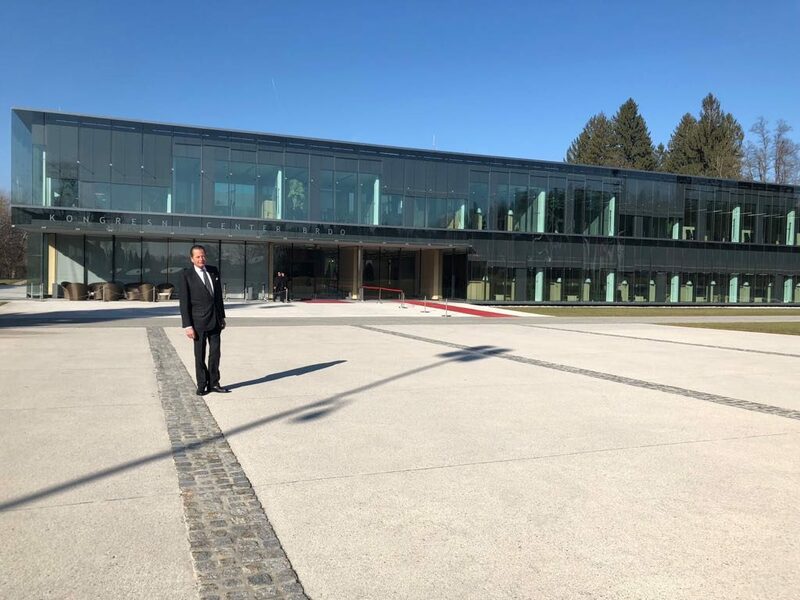 I would like to express my sincere gratitude on this occasion to all who, in Slovenia and in partnership countries, contributed to this diplomatic peak regarding Slovenia’s independence at the time.